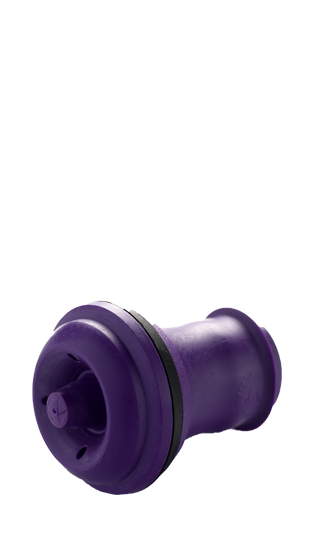 Tasting Note: The rubber wine stopper incorporating a non-return valve is inserted into the bottle in place of the original screw-cap. To re-seal the bottle, the server merely applies gentle upward pressure having sited the stopper to the system's vacuum head. Within 2 to 5 seconds a green light is illuminated indicating the process is complete.